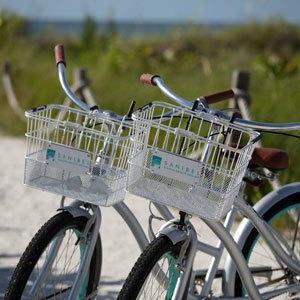 Golfers staying at the Sanibel Island Beach Resort enjoy nearby golfing surrounded by lush, unspoiled wildlife. 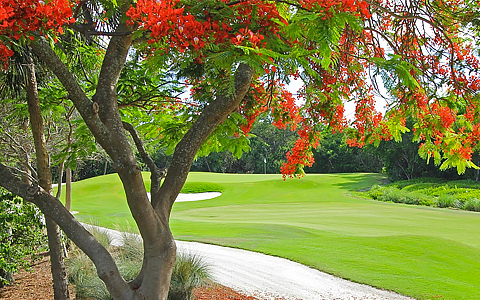 Experience some of Florida’s finest golf courses on Sanibel Island. 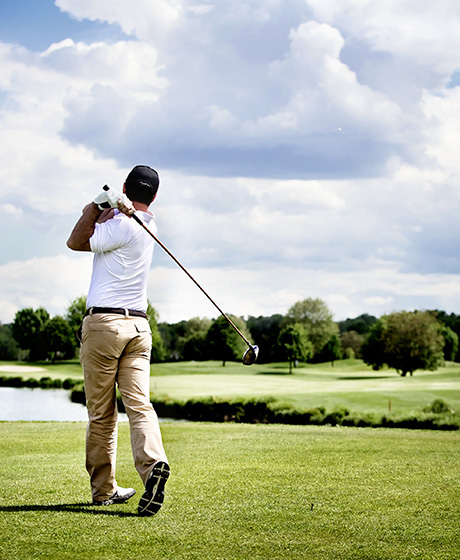 A true oasis for the more serious golf pro, Sanibel Island Golf Club also creates the perfect environment for those new to the sport. 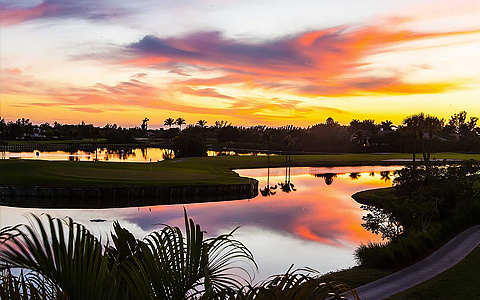 This 18-hole, par 71 championship course winds around the Sanibel River and has been rated “Sanibel Island’s Best Golf Value ” for several consecutive years. It is also a part of the Audubon Cooperative Sanctuary Program for Golf Courses and houses the Blue Coyote Supper Club for pre and post game fare. An 18-hole championship golf course that’s also a wildlife preserve sanctioned by the Audubon Cooperative Society. 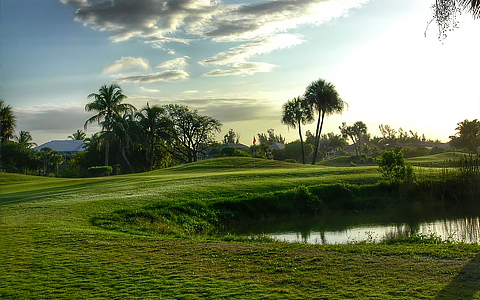 The Dunes features Sanibel’s only aqua driving range and practice greens. 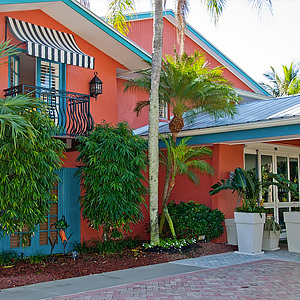 Tennis players can also enjoy the seven tennis courts and private lessons from professionals. The club features locker facilities, a pro shop, swimming pool, and an award-winning restaurant and bar. The Sanctuary Golf Course was designed by acclaimed golf course architect Arthur Hills, who described it as his “island masterpiece.” It borders the J.N. Ding Darling National Wildlife Refuge and offers panoramic views of the Pine Island Sound and mangrove forests.